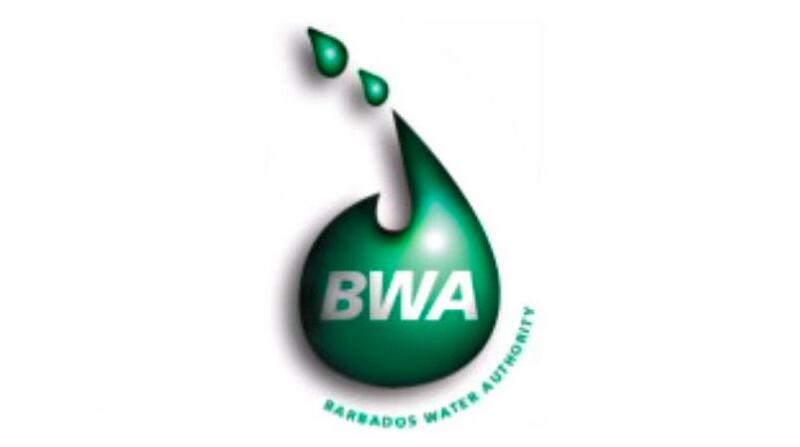 The Barbados Water Authority (BWA) is pleased to report that the problem experienced over the weekend with one of the blowers at the Bridgetown Sewage Treatment Plant has been resolved. 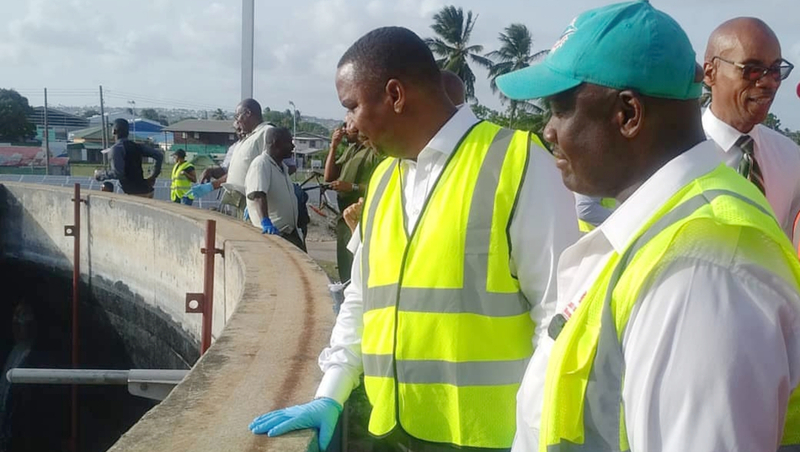 Disgruntled voices in the community reacted to a fowl odour during the evening of Saturday, January 12. "While the Authority made some adjustments to its operations at the Plant as a temporary measure, crews worked to make another blower operational within the stated forty-eight (48) hour period promised. These combined efforts worked firstly to reduce the odours and ultimately to get the entire situation under control." 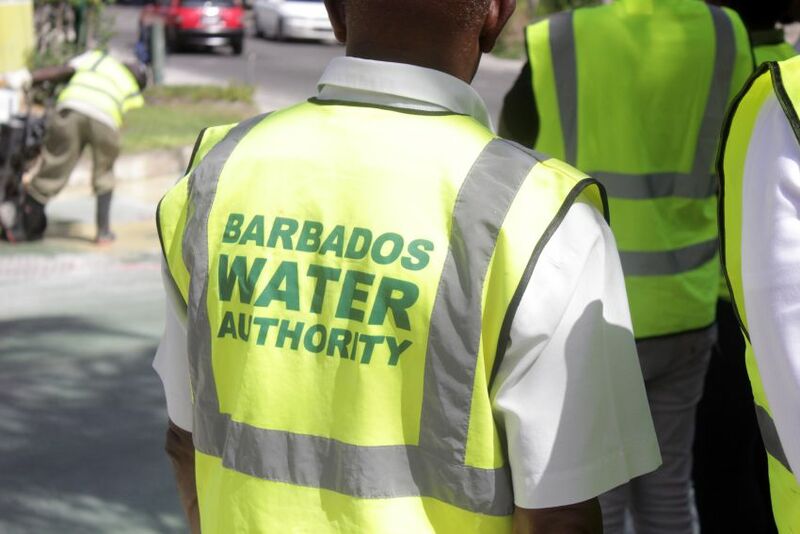 Noting the discomfort caused by the failure of the equipment, the Barbados Water Authority also sought to sincerely thank its customers in the immediate vicinity of the Bridgetown Plant who may have been temporarily affected, via the statement.